Our manufacturing partners are producing some of the finest engineered products which have stood scrutiny by engineers from all over the world. We are very proud that our business has become recognised as world class. 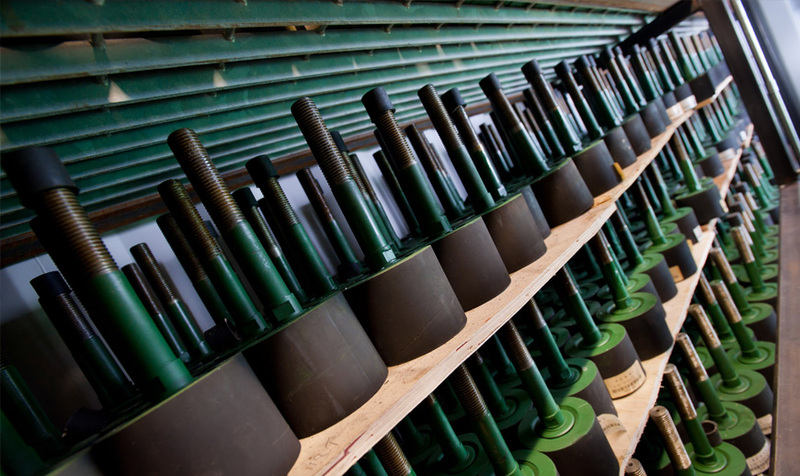 We can produce conveyor rollers to any dimensions, to comply with any recognised international specifications. All tube is specially selected for uniform concentricity. 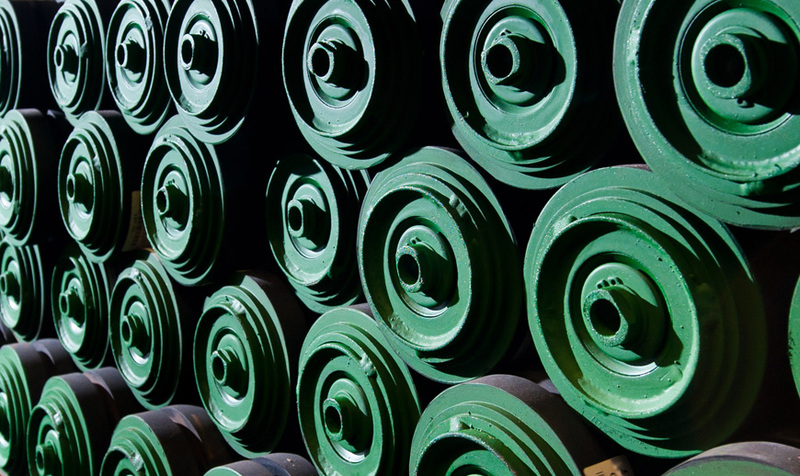 All steel rollers are counter-bored weld, thus protecting the belt from end plate separation, in 3.6mm to 12mm thick. Our seals have a unique 5 seal system, well above any industry standard. Through Shafts and bearings are manufactured with the following options 20mm, 25mm, 30mm, 35mm, 40mm or 50mm. 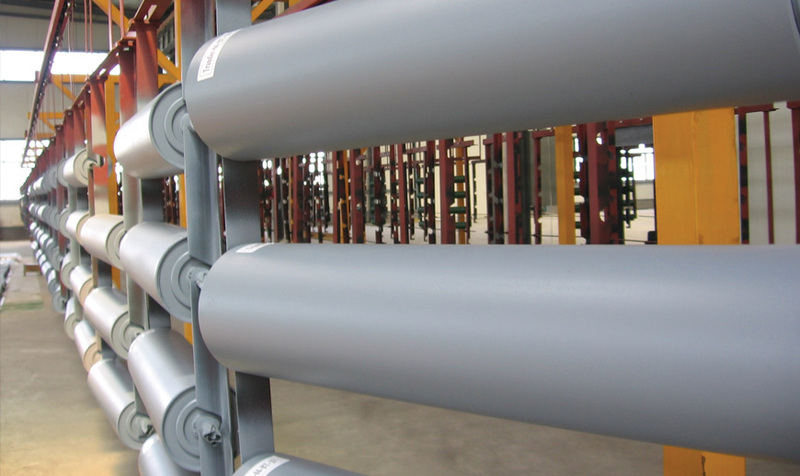 Ends of rollers can be manufactured to suit any existing frames. After 25 years experience in the design and supply of idlers and rollers we have launched our revolutionary new unique system that you won’t be able to find anywhere else! 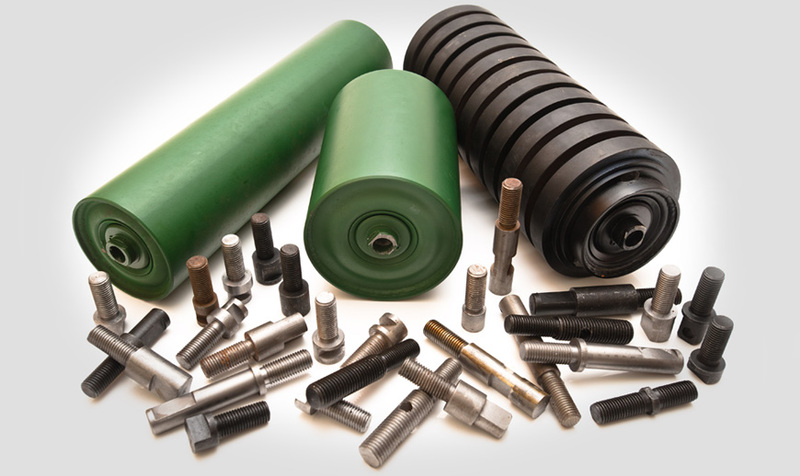 Our system has enabled us to supply a vast range of rollers direct from stock. The system briefly comprises of a base roller with the ability to fit a massive variety of terminal ends to suit almost any application. The combination of an innovative design and a substantial stock holding has enabled us to provide the majority of our customers requirements directly from stock. 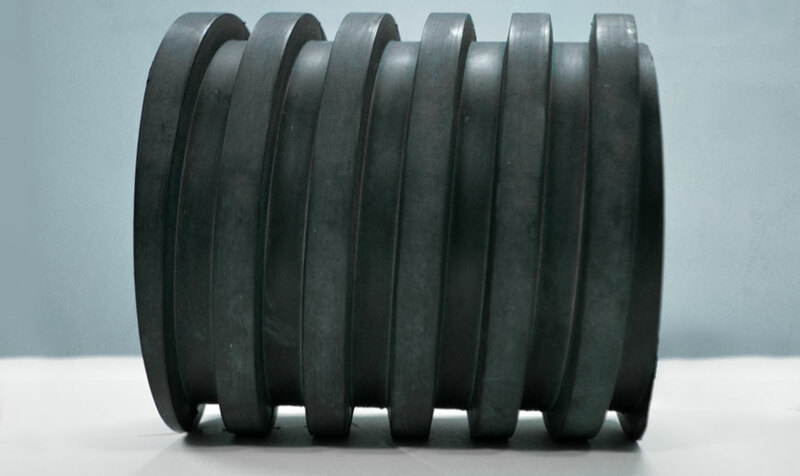 This allows us to supply both day to day roller requirements and any required on breakdown. We recently supplied a quarry with rollers at 315 mm face for a 900mm wide loading out conveyor, the manager commented that “the other conveyors on the stock system are also 900mm wide but are 320mm face, and the tunnel belt rollers are also 320 mm but have different ends.” Using our rollers, the same base roller was used but with different ends reducing his stock holding considerably. Successful test running now for over 5 yeas at 1,500 per hour, that just about covers any UK application! The principles behind the spiral disc return are their self cleaning properties and aiding in tracking the belt. This is due to the directional discs which centralise the belt and also drive the return belt carry back to the edges, which can help with the cleaning process and assist in reducing build up on the return rollers and dirty side tension drums. The spiral disc return can be supplied as a specific made to order or made on quick turn around with our new patented UNI ROLL. These are available from stock to suit belt widths up to 2000 mm wide. The base roller ranges from 89mm dia, finished at 133mm dia, 102mm dia, finished at 152mm dia and 127mm dia, finished at 180mm dia. Other sizes can be made to order.